At Western Nebraska Bank, you will find that we have a staff of experienced lenders that know and understand agriculture. We offer flexible rates and terms for all of your operating needs. Everything from real estate loans, equipment loans, cattle financing, and operating lines of credit. Western Nebraska Bank is a community and agriculture focused bank with emphasis on local decision making. We understand the opportunities and challenges that are unique to Western Nebraska businesses in agriculture. At Western Nebraska Bank, we partner with our producers to better understand their operation and help them achieve their goals. 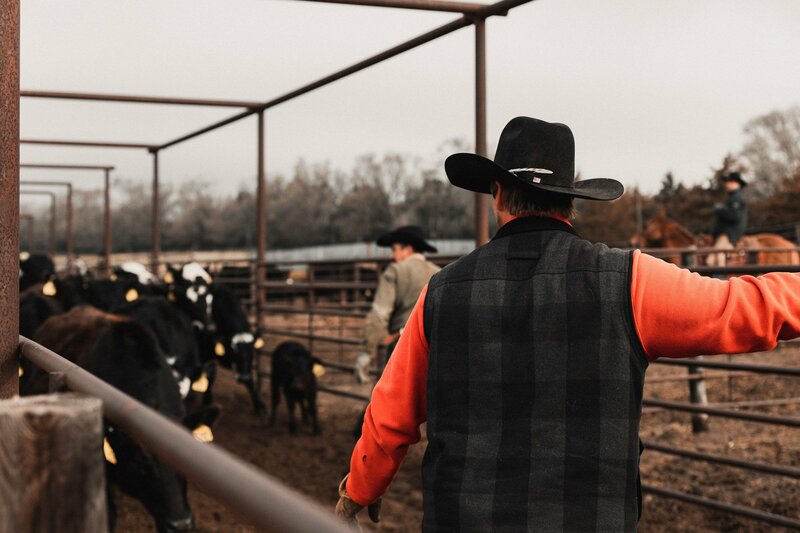 Our management and directors are directly involved in farming and ranching and understand the ups and downs of agriculture. With local ownership and decision-making, Western Nebraska Bank makes it easy for you to bank on us.